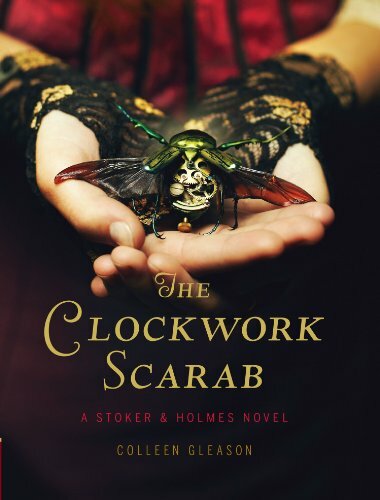 The Clockwork Scarab is $0.99. Bram Stoker’s sis teams up with Sherlock Holmes’s niece to solve mysteries in a steampunky Victorian London. In this first book in the series, the duo suspects a secret society based on Egyptology may be behind the disappearance of two society girls. 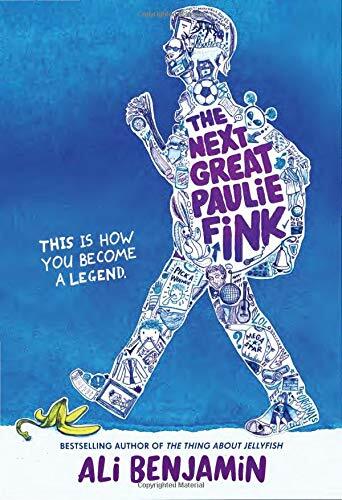 I think this is one of the most fun middle grades mystery series I’ve discovered in recent years. Older PostLibrary Chicken Special Edition: Novellas!